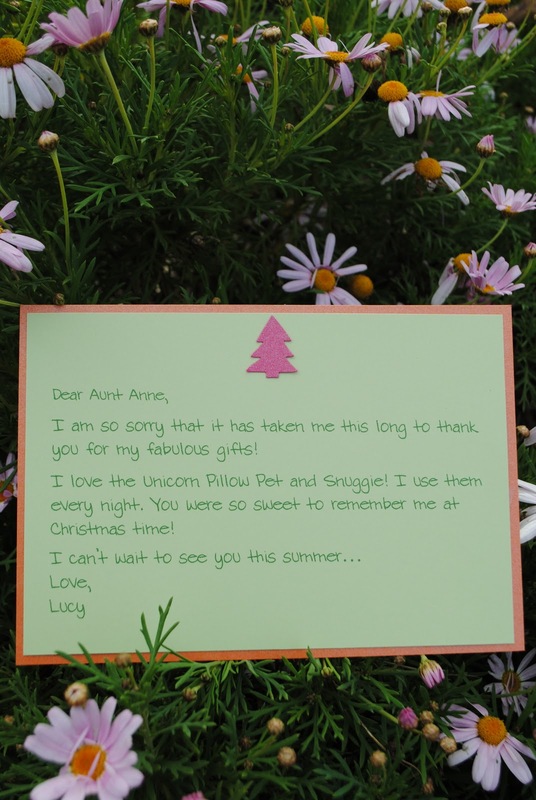 Jac o' lyn Murphy: Spring Christmas Thank You Notes! 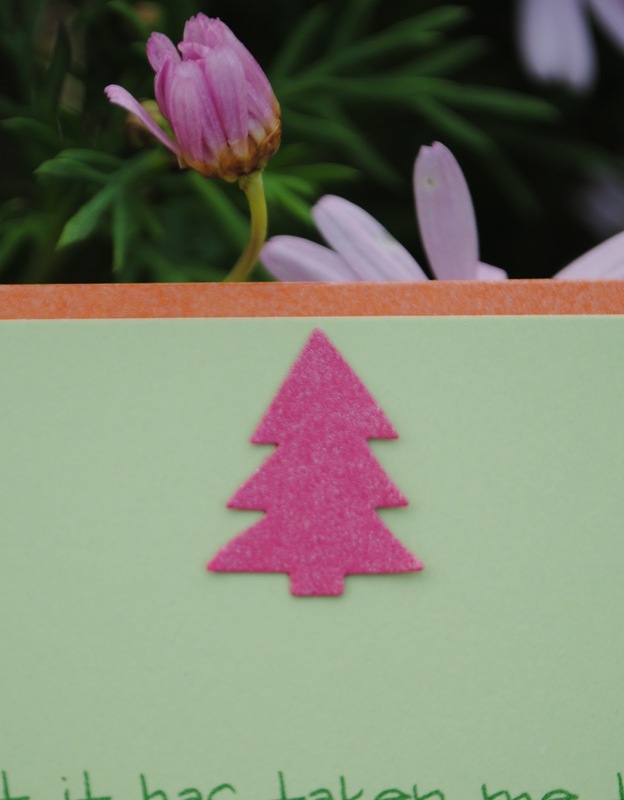 Spring Christmas Thank You Notes! and they had not finished their Christmas Thank You notes. Let the frantic writing begin! 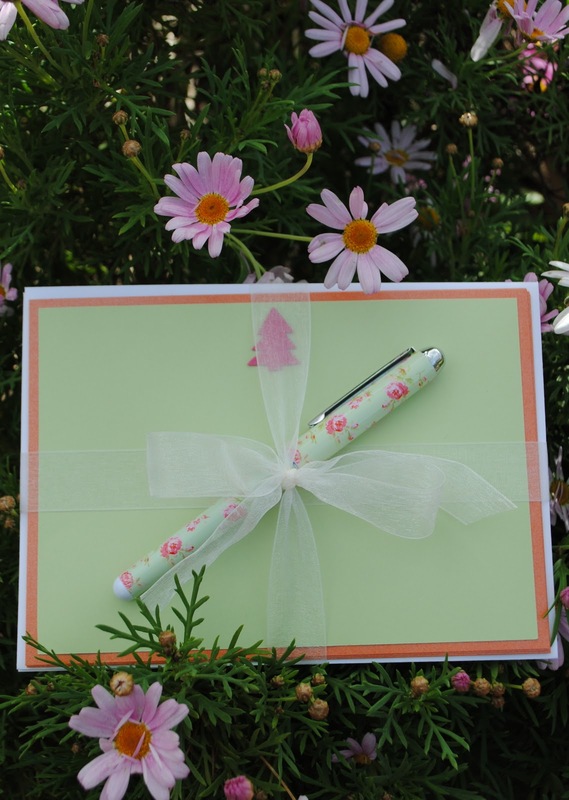 What a sweet idea, I really have never thought to write Christmas Thank you notes, maybe I will have to give it a shot next year. Thanks for sharing. Its not too often I see the words Spring and Christmas used together. What a great idea. I'm your newest follower. It would be great if you could stop by my blog Monday and add your project to The More The Merrier Link Party.